The Building News and Engineering Journal, Volume 47. Google Books. Web. 16 March 2019. 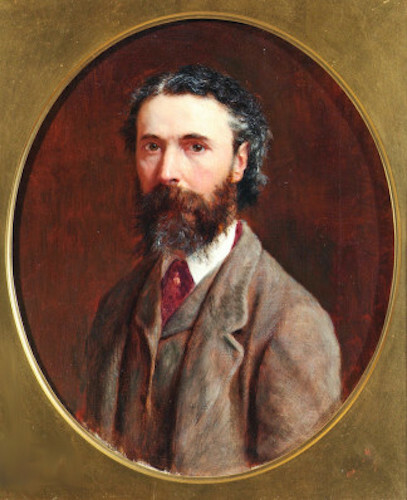 Gilbert, W. Matthews. The Life and Work of Peter Graham, R.A.. London: The Art Journal office, 1899 [a very limited view is available in Google Books]. Lambourne, Lionel. Victorian Painting. London and New York: Phaidon, 1999. MacLeod, Anne. From an Antique Land: Visual Representations of the Highlands and Islands, 1700-1880. Edinburgh: Berlinn, 2013 (eBook edition; see Chapter 5). "Peter Graham (Scottish, 1836-1921)." National Galleries Scotland. Web. 16 March 2019. 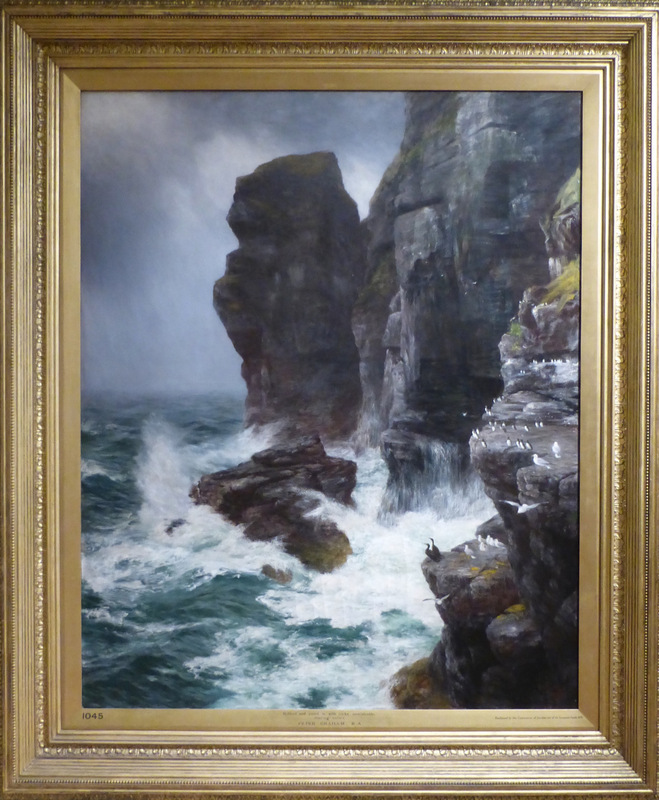 "Scottish Landscape: The Art of Mr. Peter Graham." The Review of Reviews, Vol. 20 (1899) [a very limited view is available in Google Books].